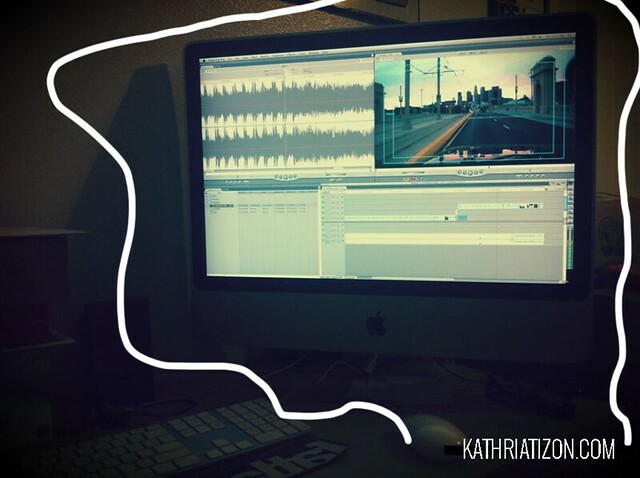 Editing J.Pinder music video one. Shot on the 5D MKII. 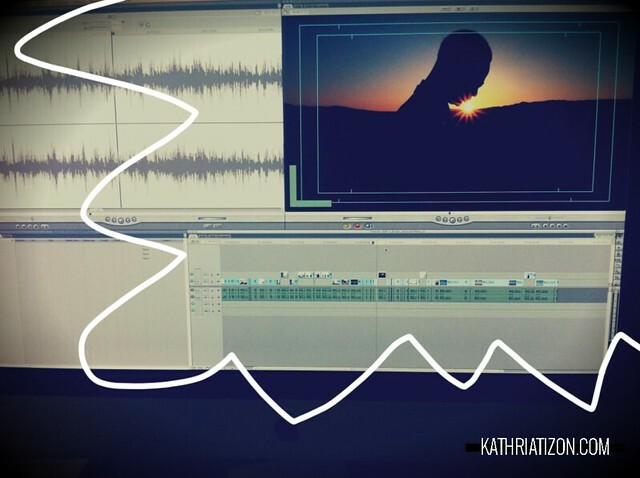 Editing J.Pinder music video two. Shot on the 7D. 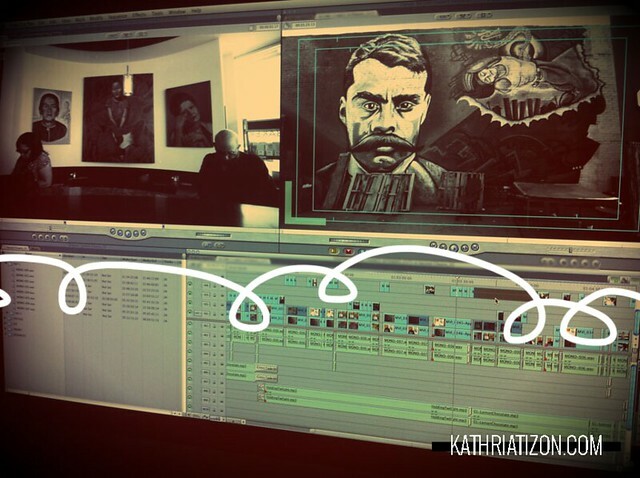 Editing a promo/docusode for Homeboy Industries. Shot on the 5D MKII.